It’s not often I put together this type of post featuring a selection of creatives in one go, but I thought I’d break my own mould today after searching around a number of fantastic online archives. Sharing the video of modernist architect Josep Lluis yesterday relit my own interest in the era and I felt compelled to delve a little deeper and highlight any works that caught my eye today. 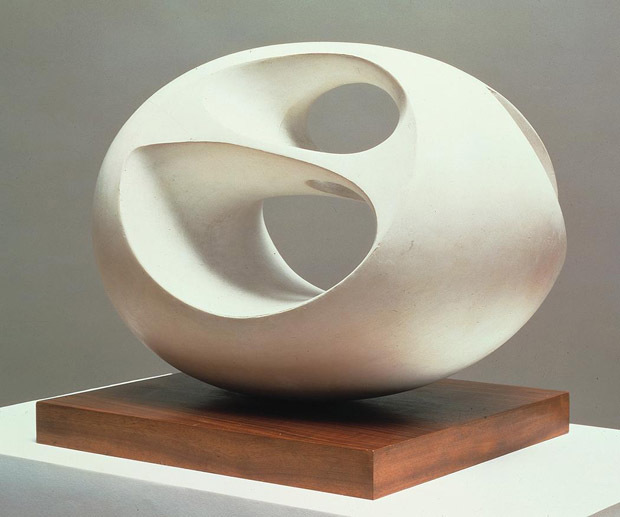 I’m not by any means saying these particular sculptures are the best of modernist sculpture, I have opted for some quite well known faces though, who you’d be hard to decline responsibility for a handful of the most iconic works being created at the time. I think I’ll start from the bottom of the page and work up just to be awkward, beginning with the bronze face that was created by Romanian born sculptor Constain Brancusi who made his career in France and was considered somewhat of a pioneering modernist. 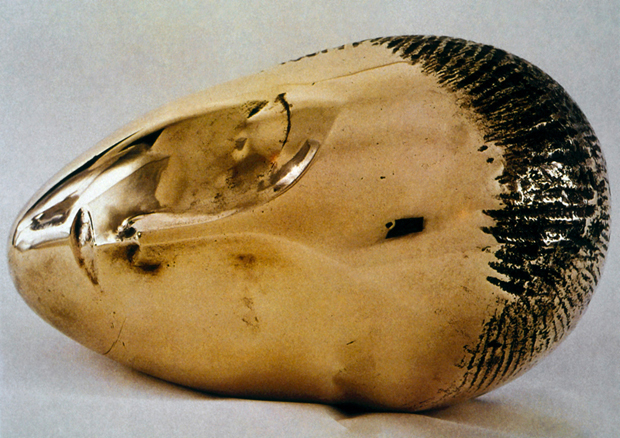 The sculpture from Brancusi I’ve picked out in particular was actually created way before what’s classed as the modernist era (1930-45) in 1908 but I think it enters into the ideals, and it’s personally one of my favourite sculptures by him. It actually reminds me of another favourite here in our office: Carl Aubock who’s creations are still reproduced today, the egg paperweight we offer in the shop isn’t too far away visually from what you see below. Just above this you’ll notice I’ve picked out a static creation from American creative Alexander Calder, opposed to one of his remarkable moving mobiles that gained him initial international recognition. Mark’s highlighted a collection here before so If you missed these previously I’d recommend a trip back in our archive. This particular piece was designed in 1943 under his Constellation series, using sheet aluminium and wood. I love the surreality and imagination of the work below, even though it’s static it’s got a real kinetic feel and depth to it. 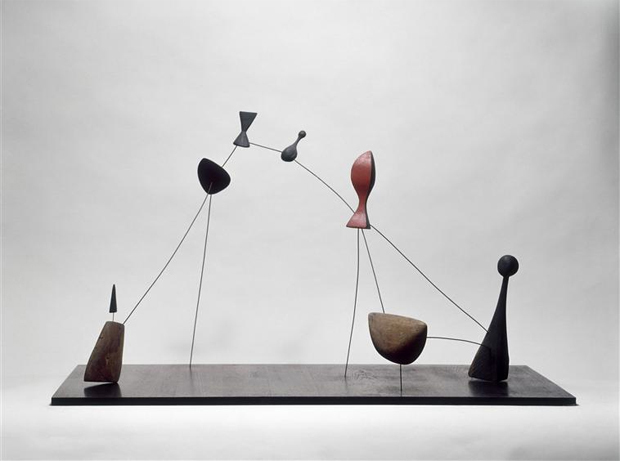 The work wants you to walk around and view the various angles, so in some respects it could be said that Calder reversed the roles in this series and made his audience alter the perspective. This week I’ve been watching a few short excerpts from Barbara Hepworth and her large exterior garden sculptures, so I couldn’t complete this collection without including one of her works. She developed the modernist movement a little closer to where we currently call home here in Britain and was given the title of Dame for her services to art in the country. Barbara worked with a multitude of materials including marble and bronze, but the piece I’ve picked out today were made with a plaster mould and wood which she designed and constructed in 1943. The oval sculpture above is the playful bull that consists of discarded bike parts that has been cast in bronze to hold form, this was put together by none other than Spanish artist Pablo Picasso who I’m sure doesn’t need much of an introduction. 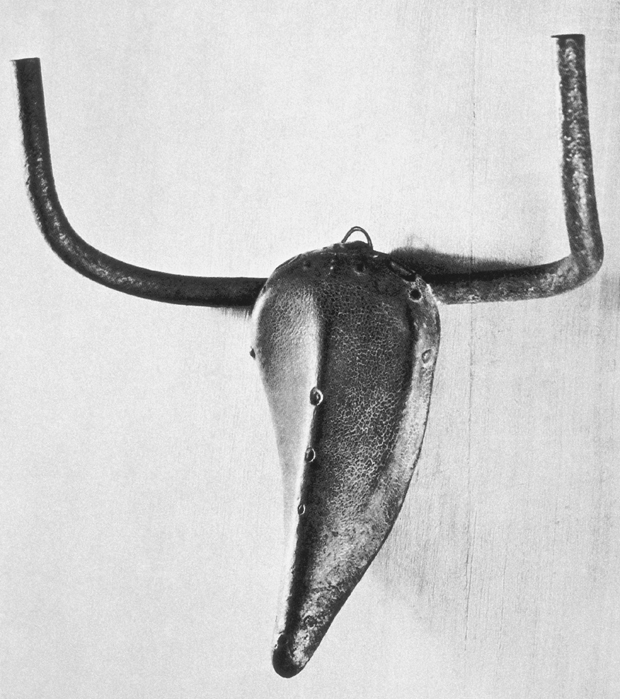 Picasso would often go and watch bull fights, which I assume is where he got the inspiration for this quirky project, his house was full of objects like these and this chap stood out to me amongst 10 or so in an online archive. I’m shoehorning him into this modernist collection really but I don’t think this piece looks too out of place, so I’m hoping you’ll all forgive me. 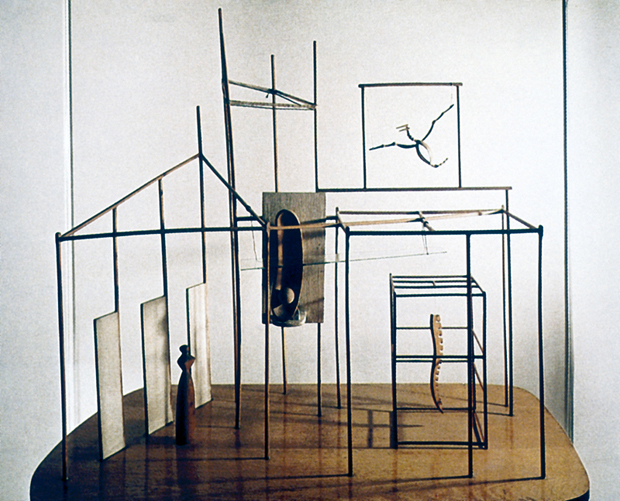 Just below this text we have an Swiss legend Alberto Giacometti and his famous sculpture “The palace at 4am” which combines wood, glass wire and string for an entire surreal scene. I placed Alberto just above Picasso because the pair were in fact associates and friends, along with another individual that surprisingly didn’t feature today, Joan Miro. 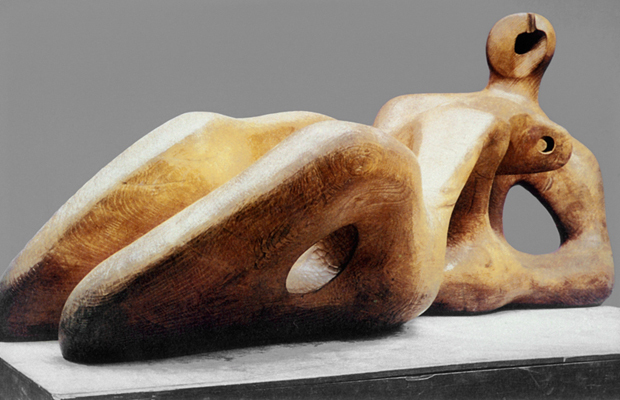 Concluding this awe-inspiring set is another English individual – Henry Moore and his Reclining wooden figure which he handcrafted in 1939 out of elm. A predominantly abstract artist Moore always tended to work with the human form so this individual above is rather typical of works he did create. His foundation, which he invested in heavily whilst alive, still continues to support education and promotion of the arts. I’ll leave the respective links just below for those interested, in the meantime I hope these have inspired you all to get a little creative and perhaps go and learn a bit more about these remarkable artists and designers.